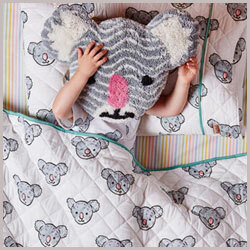 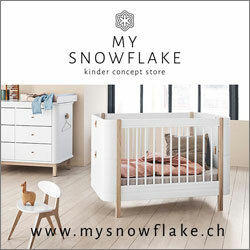 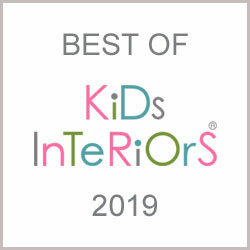 Kids Interiors is your on-line inspiration and shopping guide for the best kids interior brands and shops from all over the world. 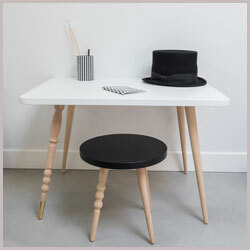 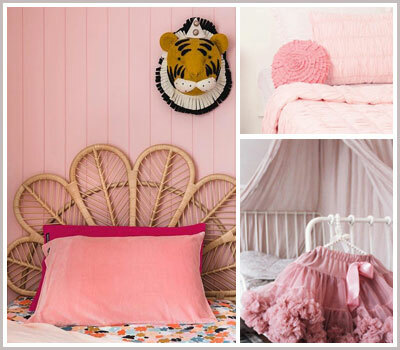 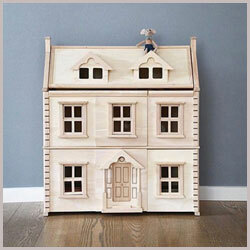 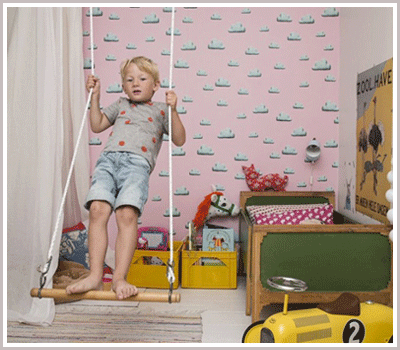 Daily updates and news related to kids interiors; furniture, décor, textiles, toys and design as well as inspirational articles about kids bedrooms, playrooms, toddlers and nursery rooms designed by parents or kids interior designers. 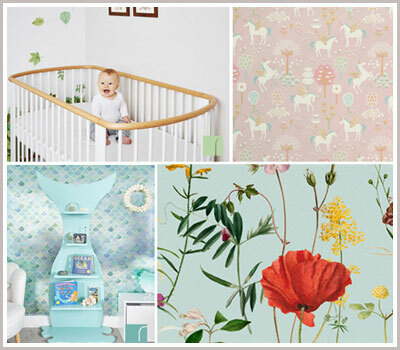 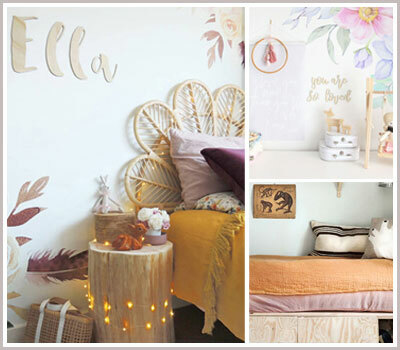 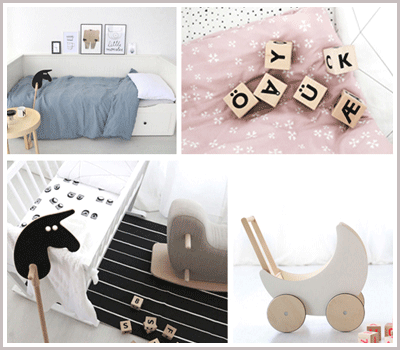 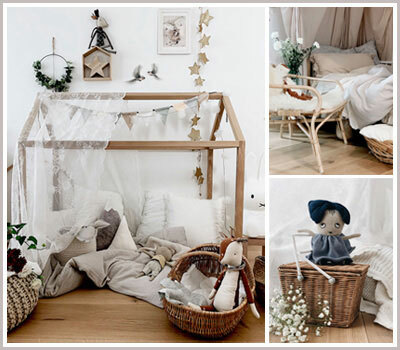 Discover our styling boards by different themes for shopping inspiration for childrens‘ rooms and be sure to check out our sales page for interesting discounts! 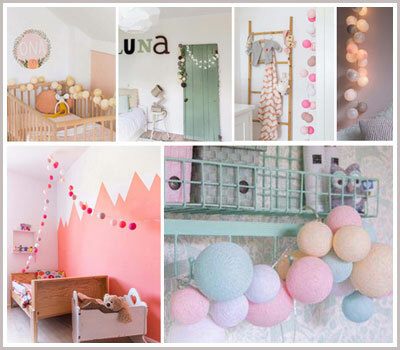 Millenial, blush, dusty, fuschia or a candy hue? 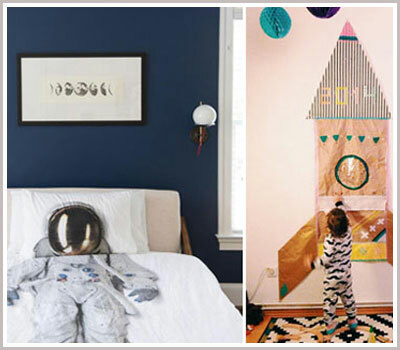 Introduce it into the kid’s room!